Using coupon codes is a great way to save money. It is so easy to do! If you like shopping online like I do, it will save you hundreds or more a year. First you need to find a great place to find Promo Codes. You will be able to search for stores that you shop for the perfect code to fit your transaction. 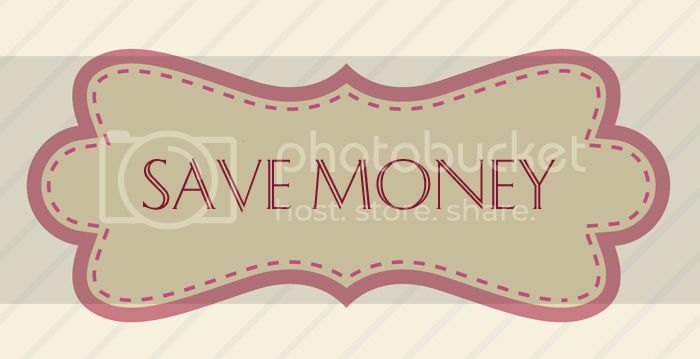 CouponCodes is a great place to find the codes that will save you money! 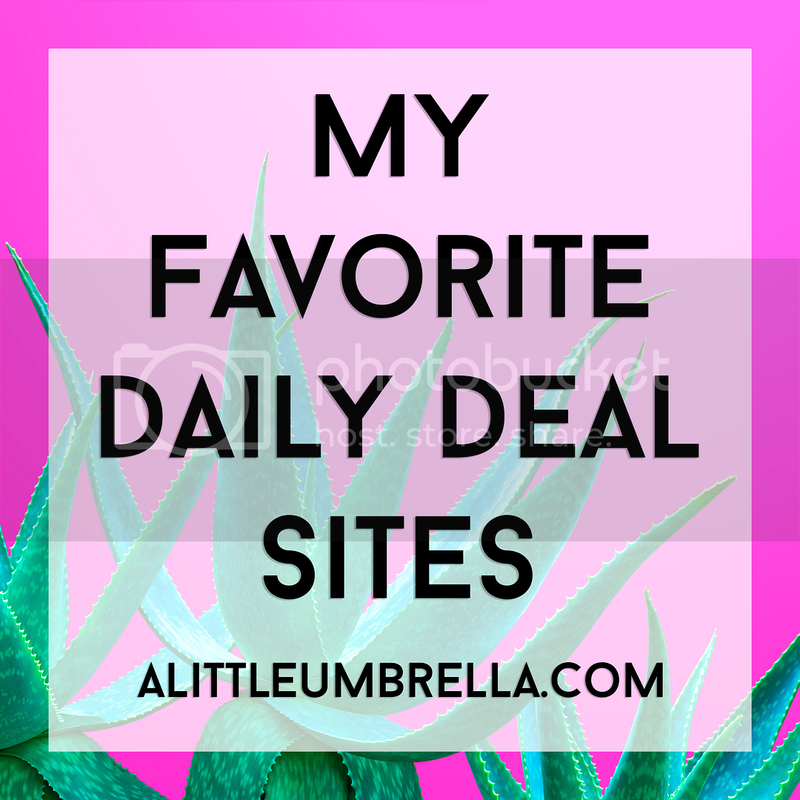 Here are some examples of the kinds of deals you can find there. I love to shop online but paying shipping is something that I am not too crazy about. You can find some great coupon codes that will give you free shipping on your order! Sometimes you need to spend a certain amount, say $50 to get free shipping. 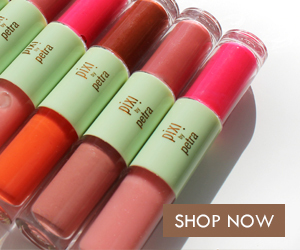 It might be worth it to go for the extra product so you can reach $50 to get free shipping. I would rather have more product than pay that same amount for shipping! It is really great when you can find a coupon code that will give you free shipping on any purchase! I love those! This kind of discount is wonderful when you have a high value item in your shopping cart. When you find a coupon code for 30% off, for example, you can get 30% off that item which saves you money! Sometimes the percentage off will be good for one item and sometimes it will be off of your whole purchase! Make sure you read the details of the offer so you know what your coupon is valid on. What is better than one? Two of course! 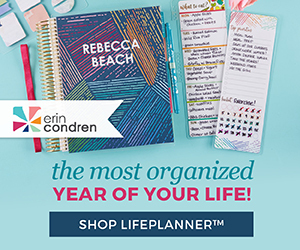 Look for coupon codes that will get you free product! This is where you can really see your savings add up. Getting free product feels great and it saves you lots of money too! What is BOGO? That means Buy One, Get One. This usually means Buy One, Get One Free. Sometimes it will be Buy One, Get One 50% off or whatever percentage they are offering. This can still add up to a great deal. 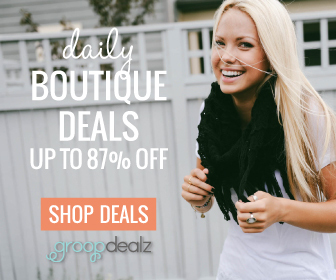 Those are just a few of the kinds of offers you can find at CouponCodes. Check out their Top 50 Coupons to see what deals are hot right now! Remember all coupons have an expiration date. So don't wait if you find a fantastic coupon code. Use it now before it expires! Happy Shopping! Disclosure: This post was brought to you by CouponCodes. All opinions expressed in this post are mine. See my full disclosure.